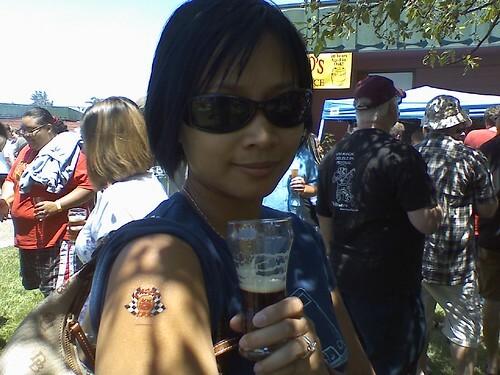 Lovin’ the Little Sumpin’ by the Lagunitas Brewing Company. Light, refreshing and hits you with hoppy goodness. 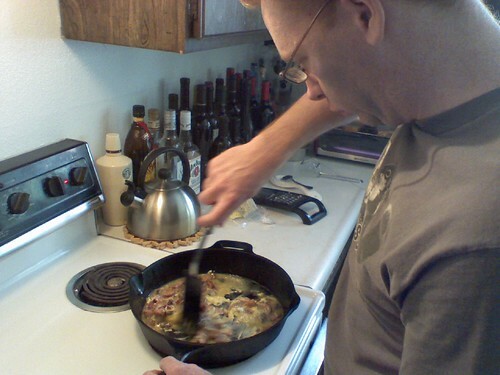 Hubby’s making a sausage and ‘shroom scramble with Garlic Jack cheese from Sonoma. 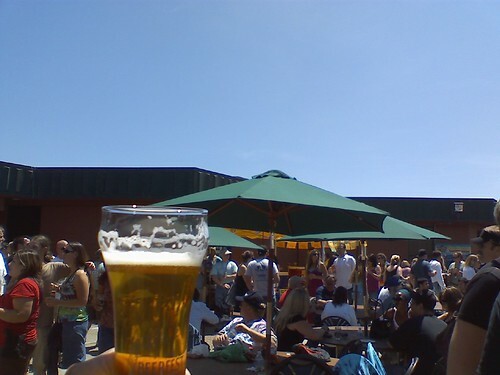 We need full tummies ahead of BeerFest in Santa Rosa.